NAU buying spree in Flagstaff? 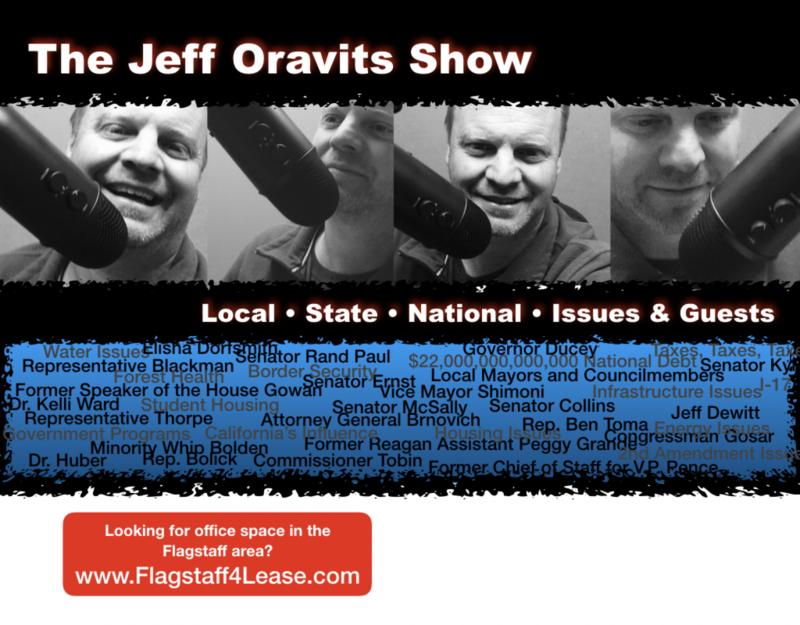 Monday, 1st Hour: Thorpe,Nabours,Oravits talk ballot access, prop 126, clean elections and more. Is the Daily Sun stirring up the pot to try & sell papers?